Ministry of Sound is gearing up for its next crossover hit with DVBBS & Borgeous’ ‘Tsunami (Jump)’, with a new vocal from Brit Tinie Tempah, following his previous featured hits with Swedish House Mafia and Calvin Harris. The instrumental of ‘Tsunami (Jump)’ has already hit No.1 across Europe and on Beatport, clocked up 30 million collective YouTube views, over 800,000 Soundcloud plays, and received repeat UK radio support from Radio 1’s Zane Lowe (who has just premiered the vocal version on Radio 1), Pete Tong and a few other main presenters. To date, the track has spent 14 weeks in the Shazam Top 200 chart, peaking at No.13 in the Top 20 pre release chart. 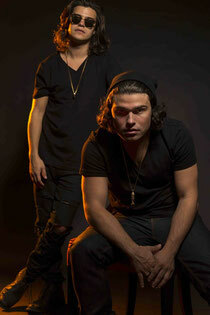 DVBBS are Canadian brothers, Alex and Chris, whose early singles ‘Initio’ and ‘DRVGS’, were big club tracks. They’ve also done shows alongside Deadmau5, Calvin Harris, Rusko, Eric Prydz, Dada Life, Borgore and Steve Aoki. 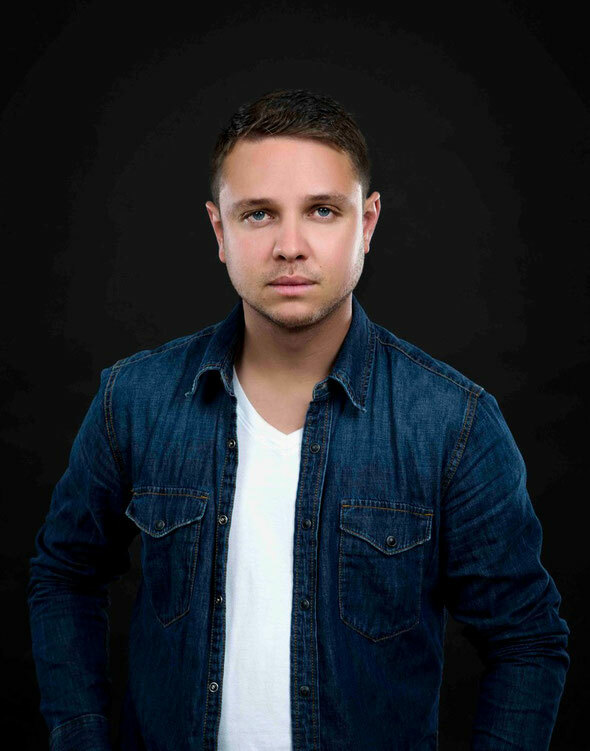 LA’s Borgeous is another producer riding the crest of EDM’s next wave. His original productions ‘From Cali WIth Love’, ‘GANGSTEROUS’, ‘Rags To Riches’ and ‘Aggro’, alongside remixes of Rihanna's ‘Pour It Up’ (with The Cataracs) and his reworking of Ciara's ‘Goodies’, have already raised his profile. Tinie Tempah has just dropped his second album, ‘Demonstration’, featuring collaborations with Diplo, Pharrell, Zane Lowe, Labrinth, Emeli Sandé and more. The track is forthcoming on Ministry of Sound.